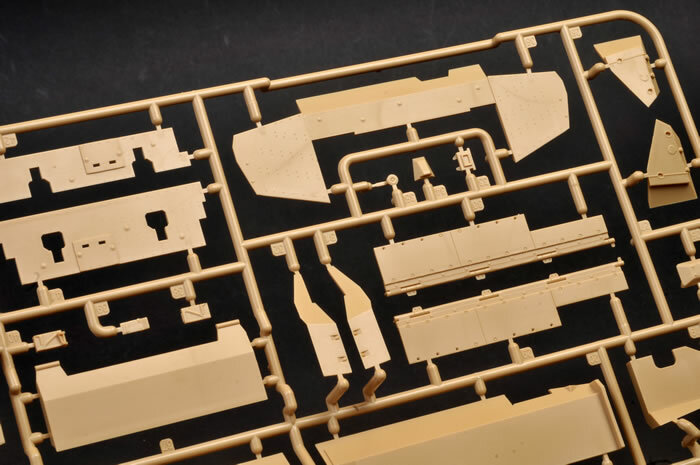 Media and Contents: 12 sand coloured sprues with one sprue of clear parts, 2 PE sheets, a two piece Hull (Top and Bottom, 1 piece Turret Shell a sprue of Poly Caps and vinyl one piece tracks plus a Decal sheet with options for four vehicles. 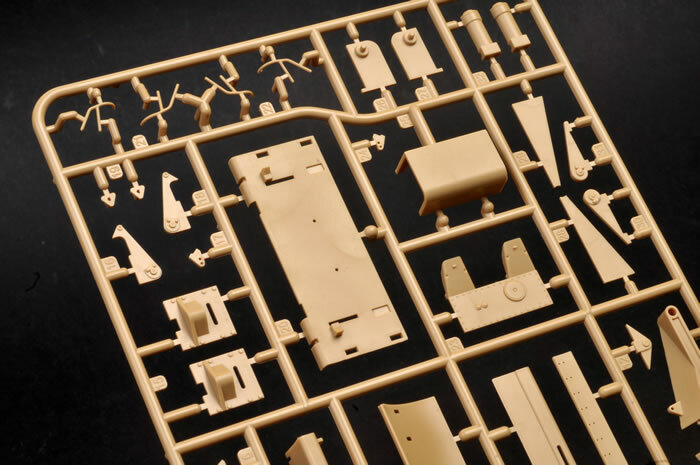 A Colour printed Painting guide and detailed instruction sheet are included. 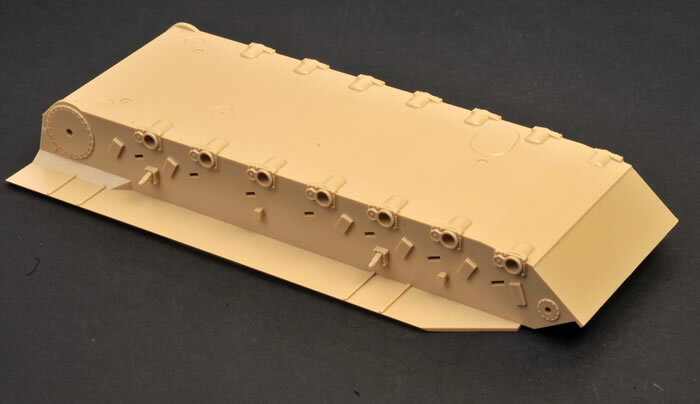 Advantages: First Dozer blade for the Leopard Series is included, crisp detail and a not to complicated build are appreciated. Most accurate Leo 1 kit yet. Disadvantages: Carries over some minor (and I do mean minor) inaccuracies from previous Leo kits. 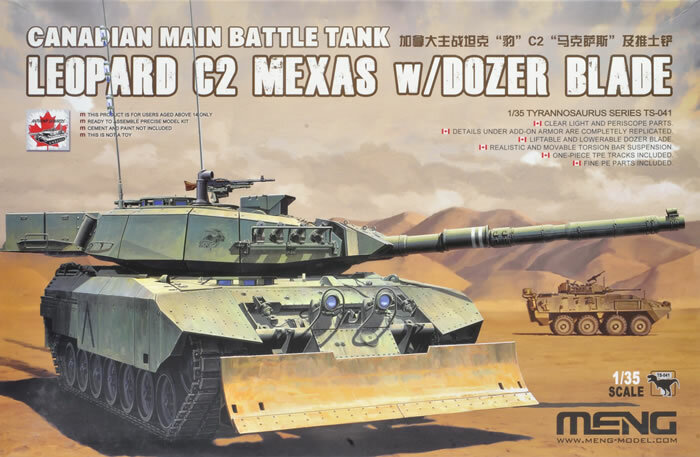 This is a superb kit of Canadian C2 Leopard and really ups the game in Leopard 1 kits. The Canadian Army has a long history with using tanks in combat going back to WWII and have used tanks in their subsequent campaigns other than UN peacekeeping. The Canadian Army had started to feel there was no place for the tank in its makeup following the end of the Cold War and initially sent troops to Afghanistan equipped with the LAV series of fighting vehicles where it was quickly found after a near disaster that its 25mm gun did not provide the support required as it lacked the punch of the heavier tank guns. This was soon rectified and the Leopard C2 (The original C1 equipped with surplus German Leopard 1A5 Turrets and Thermal sights and an EMES 18 Fire Control System) was fitted with Modular Expandable Armour System (MEXAS) and deployed to Afghanistan in 2006 to the Canadian Battlegroup where it performed well until replaced by its successor the Leopard 2A6M. 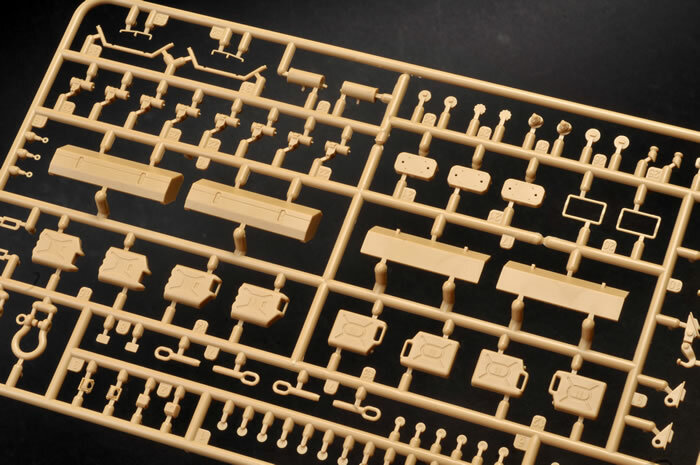 MENG has previously kitted versions of the Leopard 1 (1A3, 1A5 and Gepard) and this kit builds on those previous releases using many of the previous parts and correcting previously identified errors. 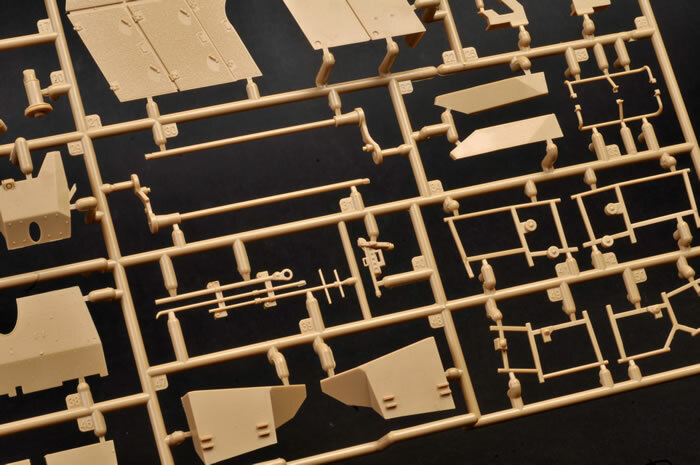 I was pleasantly surprised on opening the box and inspecting the parts and instructions that MENG have avoided the recent trend of “overkitting” where parts count is everything. Construction appears straightforward and logical with nothing that would be beyond the average modeller, even, daresay it the beginner. 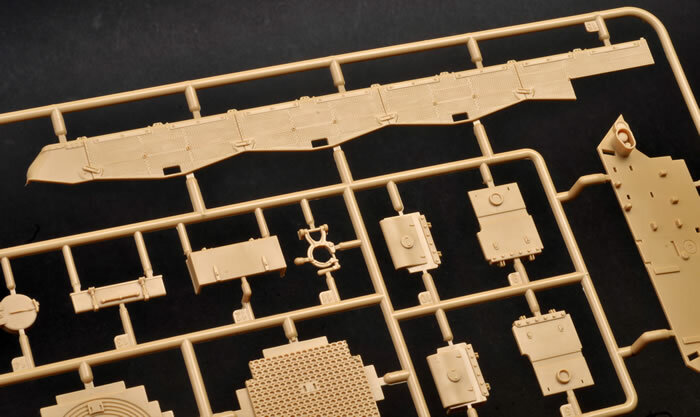 No manufacturer has done a kit of a Leopard 1 with a Dozer before and I am very pleased to see the inclusion of one in this kit as it allows something different to be built rather than just a standard gun tank. Well done Meng and I am sure many will be sold just to get this sought-after item. 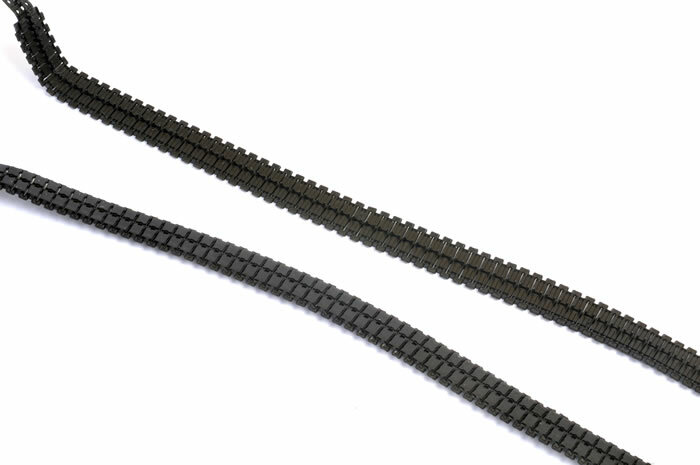 The first stage is the construction of the road wheels and the sprockets and again Meng have included polythene caps that sit inside the roadwheels. I must say they don’t impress me much and I prefer plastic-on-plastic fit. 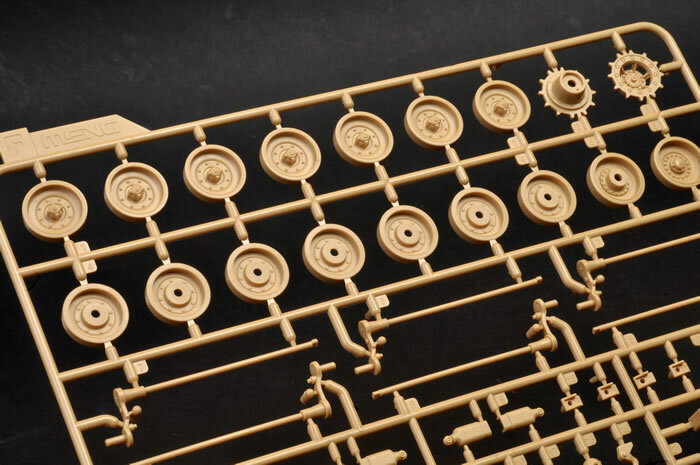 The detail on the roadwheels and sprockets etc has been improved from Meng’s earlier Leopard 1 releases which is a good thing. 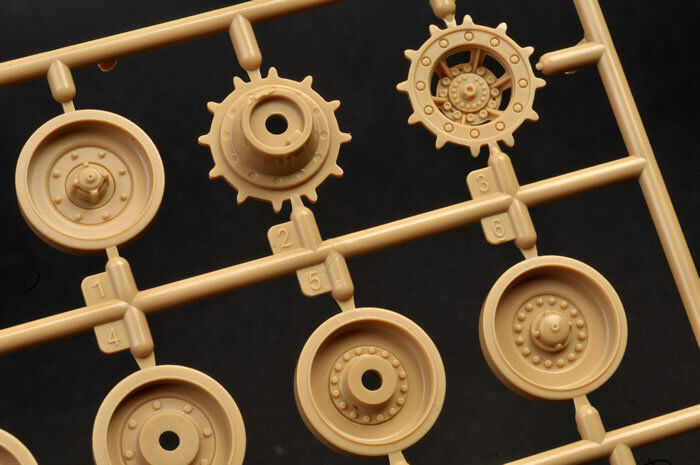 Three different types of drive sprocket are included which is great to allow specific vehicles to be modelled as there are different one’s fielded on certain tanks. Note the iInstructions do not indicate the option. We move to the one-piece lower hull and add the various return roller mounts, bump stops and other details. 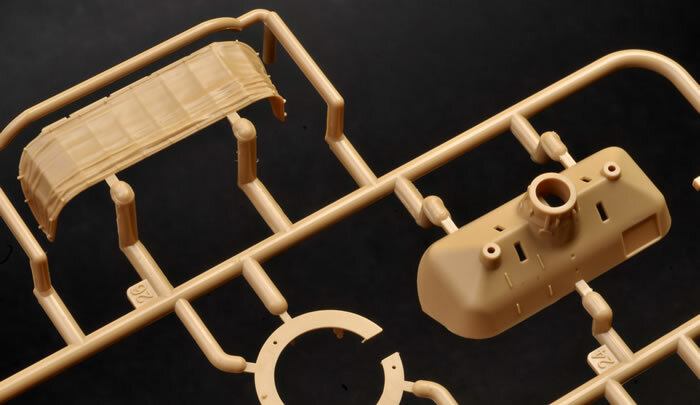 The kit includes torsion bars which should give limited suspension arm travel but if you want to pose the suspension on rough ground these could be left off. Detail on the arms is good. 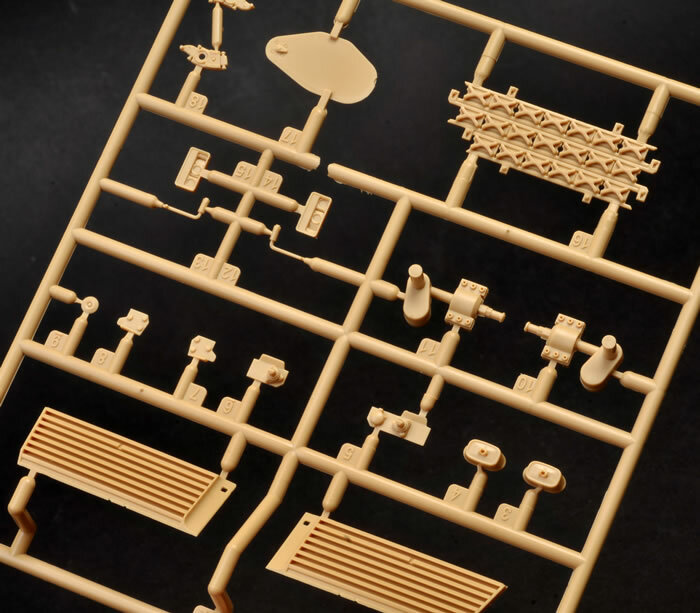 Meng offers an excellent set of individual Diehl tracks for the Leo 1 but have included one-piece vinyl offerings in this kit. Detail is acceptable. The upper hull shows a new tooled engine deck which is superb but does not have a removable cooling exhaust grille. 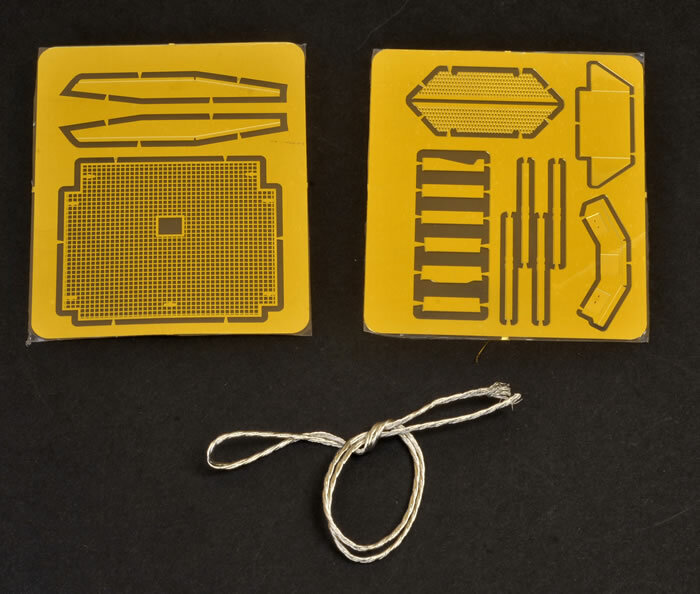 A nice photo-etched part is included for this. 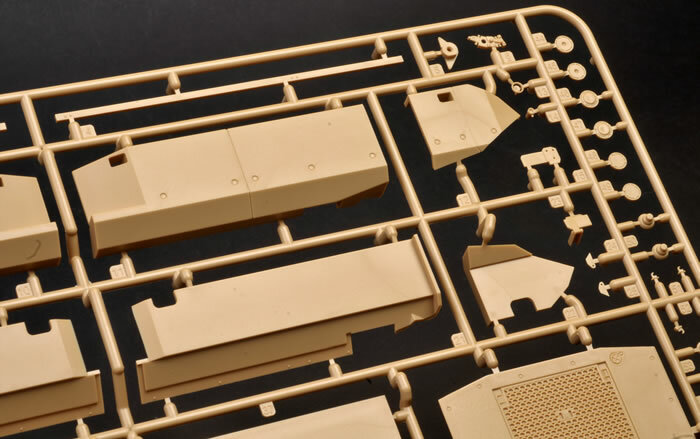 The whole upper hull is a new tooled piece for this kit and despite this carries over a few minor quibbles such as the weld seams etc but in all fairness most will be hidden by the MEXAS kit. 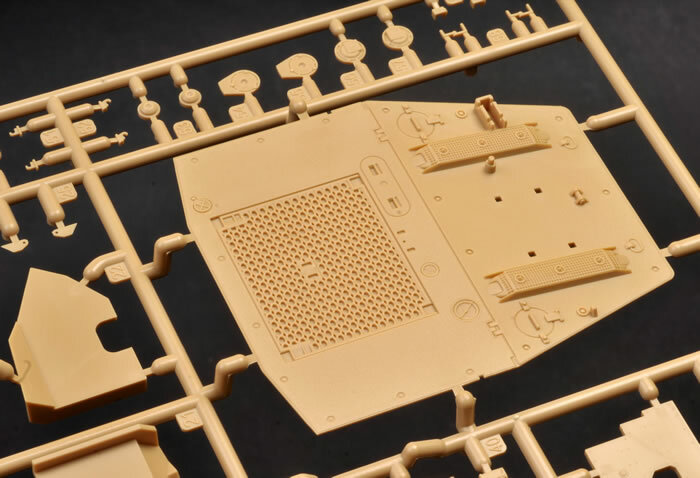 The hull detail parts are finely done and not overly complex in parts count. 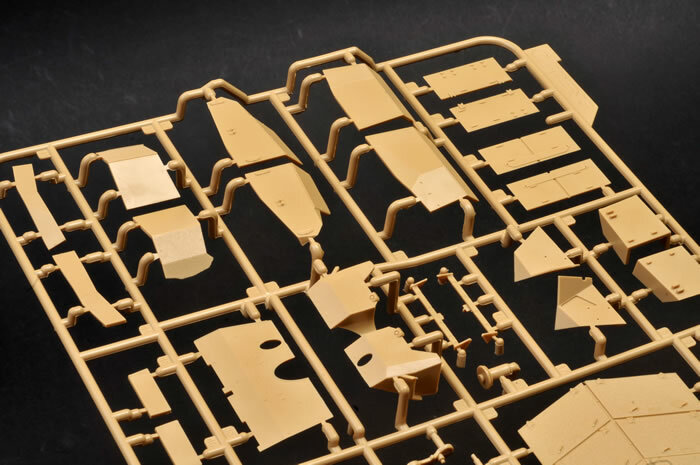 The kit as indicated offers a version with dozer and Part 13 of the instructions details the parts required for the alternate options whilst section 14-17 details the dozer sub assembly which is a superb item that I hope Meng will offer separately. 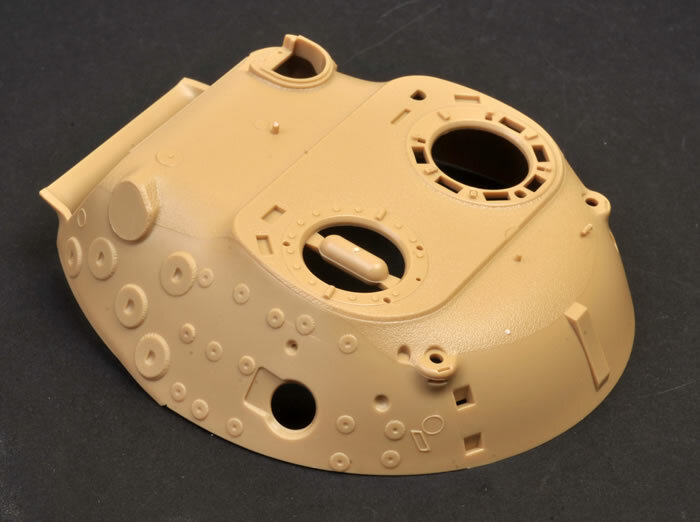 We now move to the business end of the tank and start on the turret which again is a new tooled shell with sublime non slip texturing but again some errors creepinh in such as the weld seams for the rangefinder blanking plates however the rest is excellent and finely detailed capturing the Canadian changes for the MEXAS fit. 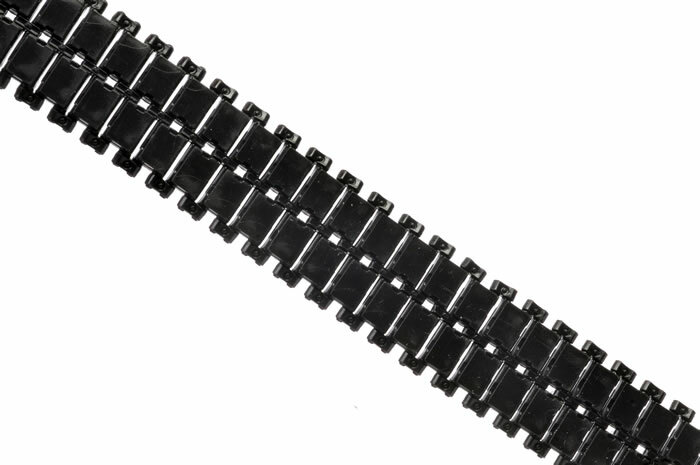 The gun tube is a four-piece affair slit longitudinally with a 2-piece muzzle cap it is however not correct as it has the original German cover retainers which by this stage in the vehicles service had been replaced like Australian ones with plain hose clamps which did not dislodge like the German clamps when struck by brush. The mantlet has a lot of fine detail such as the searchlight mount, which will be covered but is there if you are doing a maintenance scene. 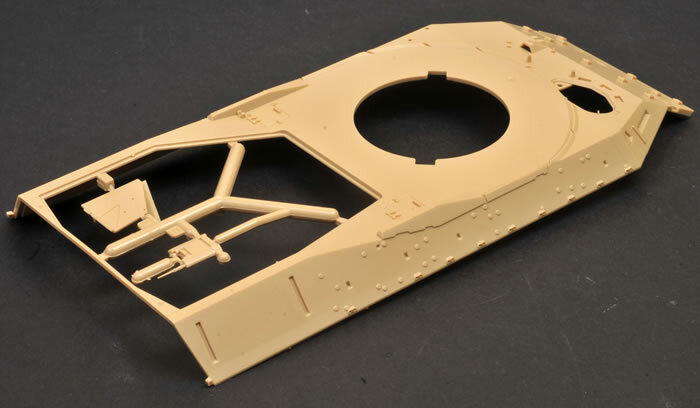 The dust covers for this vehicle are provided as two pieces of styrene allowing either an elevated or normal gun position. Unfortunately they are incorrect for the vehicles deployed to Afghanistan. The MEXAS mounts are supplied as separate pieces and are well done but won’t be seen unless a version undergoing maintenance is being modelled. The turret details are excellent and the loader’s C6 MG (FN MAG 58 version) is superb - one of the better I have seen over the years. 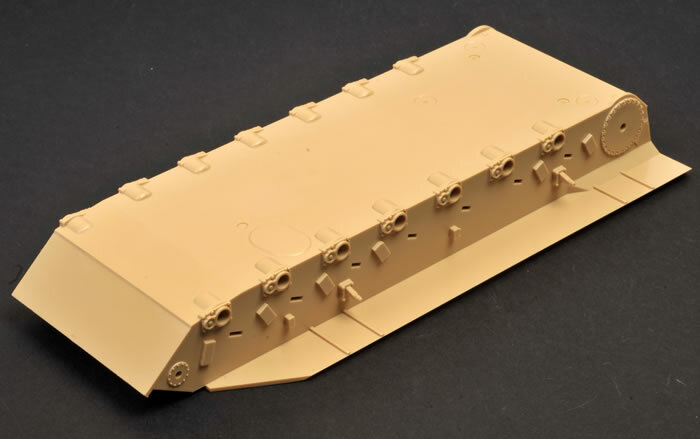 The Anti IED Jammer is very detailed but covered up when installed – go figure. Jerry Cans with PE strap are included for the turret (1 water , 2 fuel). 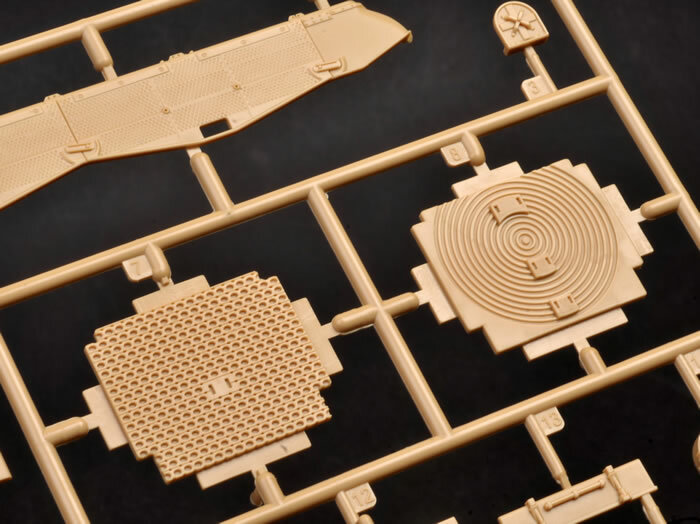 I applaud MENG for including the antennas with their mounting base and the aerial with protective caps – bravo! The kit includes decals for four vehicles, all of which served in Afghanistan with the Lord Strathcona’s Horse in an overall green scheme and subdued markings in black. What is not apparent is that Option A actually includes the decals for ALL the SHQ vehicles (Registration numbers are the only difference) . 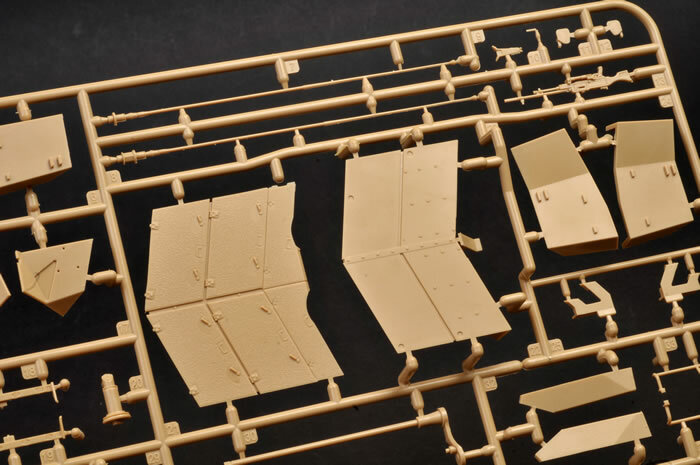 It should be mentioned here is that Anthony Sewards was a Tp Sgt in 3 Tp A Sqn LSH and commanded Option C. He assisted MENG in the research for this kit and it really shows in the details included in this outstanding kit. This is a superb kit of Canadian C2 Leopard and really ups the game in Leopard 1 kits. It is not perfect but the research assistance by Anthony Seward has really lifted this kit up from the pack. 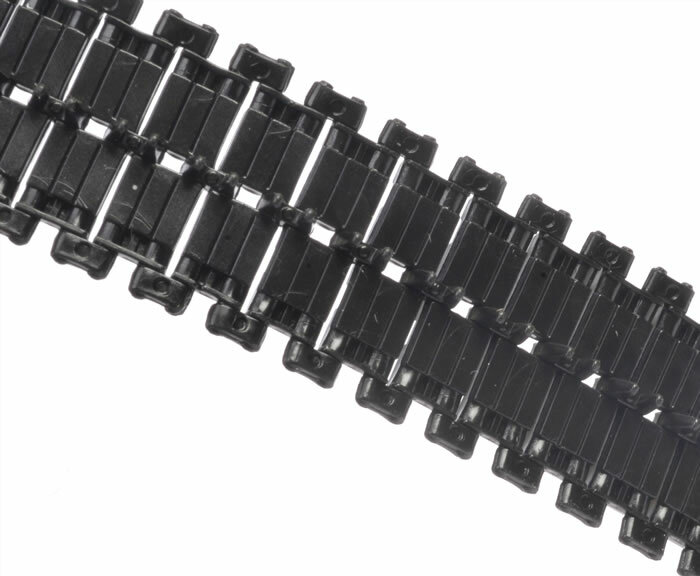 The errors it has are small and correction sets are available as aftermarket. 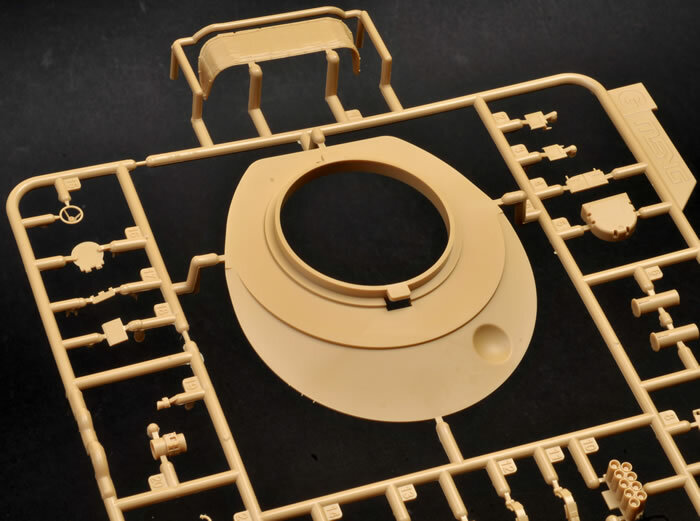 Importantly this kit adds the Leopard 1 Dozer kit to the market allowing many unique variants to be modelled. 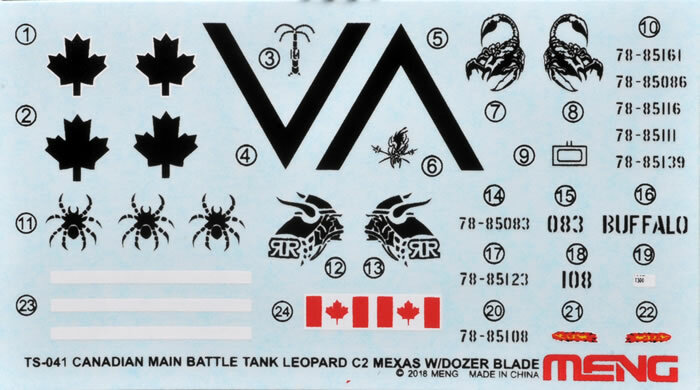 I’d recommend this kit to fans of Canadian and Modern subjects. Full marks to Meng for providing this great kit. 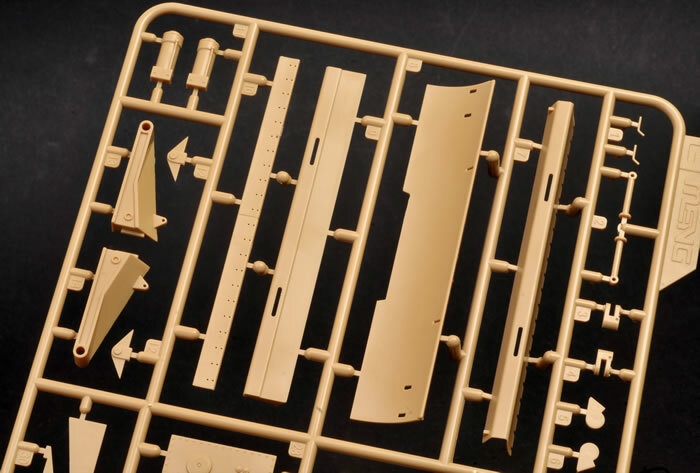 This kit offers superb detail but without the mind-numbing stress of assembling sub miniature parts into fragile assemblies for the sake of parts count. 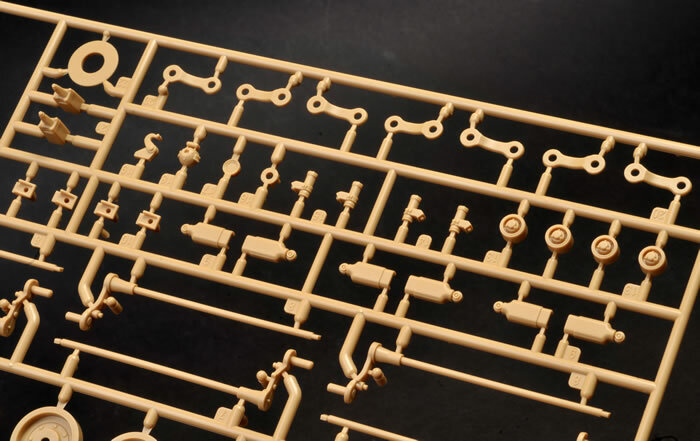 It should post no challenges to the average or beginning modellers and is highly recommended. It is certainly a different build from a myriad of M4 variants that sit unfinished on the workbench!